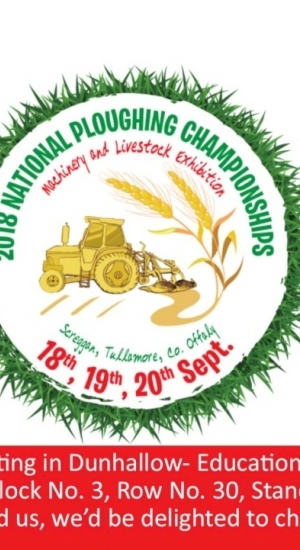 The National Ploughing Championships, Europe’s largest outdoor event, returns to Offaly on the 18th-20th of Sept. 80,000 visitors are expected daily at this three-day event. We at Clark have been helping businesses grow for the last 20 years! This a unique opportunity for us to showcase our Recruitment, Coaching and Managed Services divisions to the large number of visitors attending the event. We are exhibiting in Dunhallow- Education & Business located at Block No. 3, Row No. 30, Stand 625, Unit 5. Come find us, we’d be delighted to chat to you!